Group exhibition featuring two recent works by each of the six current Studio Artists at VisArts. The VisArts Studio Artists include: Nanette Bevan, Xiaosheng Bi and Bertrand S. Mao. 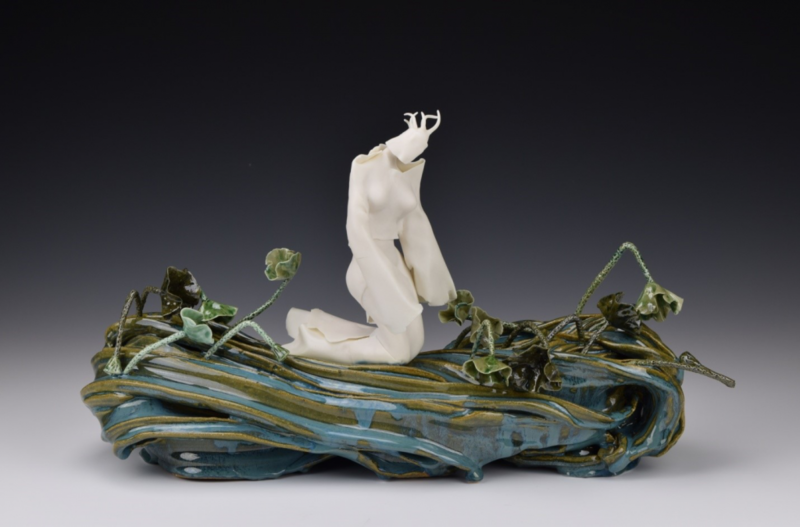 The artists maintain studios at VisArts and work in a variety of media including ceramics, sculpture, installation, drawing, glass, and Chinese calligraphy and painting.